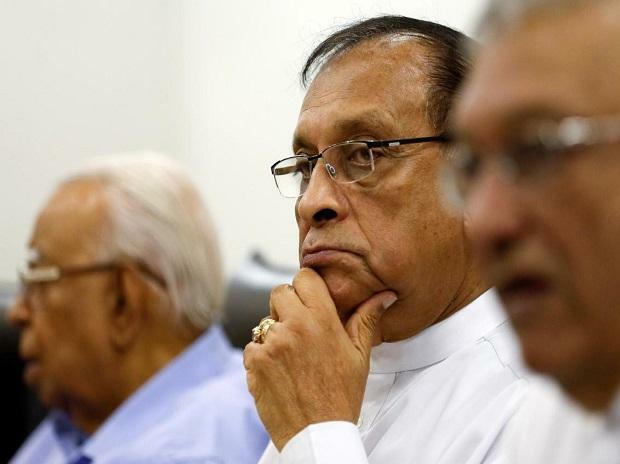 Jayasuriya's stance has caused ire among the Sirisena and Rajapaksa factions. He accuses the Speaker of being biased towards his party, the United National Party (UNP) led by the ousted prime minister Wickremesinghe. Sirisena suspended parliament immediately after his October 26 sacking of Wickremesinghe, a move that was being seen as to allow Rajapaksa to muster the 113 seats required for majority. Rajapaksa has so far won 9 defections, still short of 113 to prove his majority in the 225-member House.